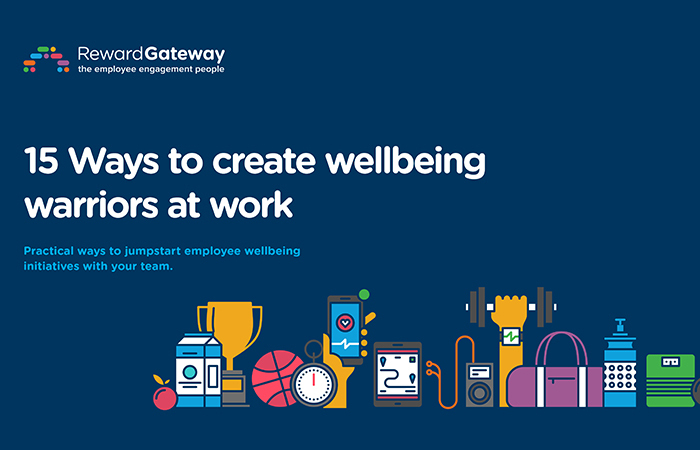 Wellbeing in the workplace is more than just a buzzword. It’s now an important part of your employee’s experience, engages them with the business, and makes them happier, healthier and more productive. But no two people’s wellbeing goals are the same, and it doesn’t only cover fitness. There’s mental and financial wellbeing to think about, too. Showing the needs you have to consider. Putting in place steps to keep your people interested and motivated. Learning how to assemble a team of Wellbeing Warriors to advocate wellbeing at your company.